Just a quick sketch of an idea I had last week! 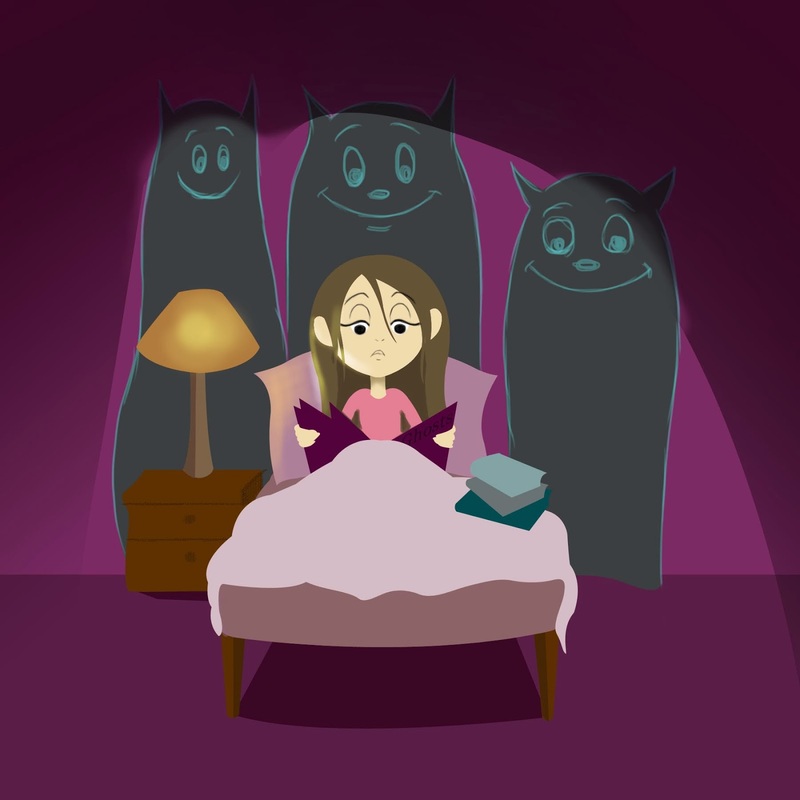 I was thinking about my childhood memories and one was staying up late at night reading ghost stories! May do some more work on this maybe with colors and just how finished it should be. lately I’ve been working in more 2D flat dimensions. Its so fun experimenting with different ways to do things, I actually built this out in Photoshop from a sketch I drew in my sketchbook.